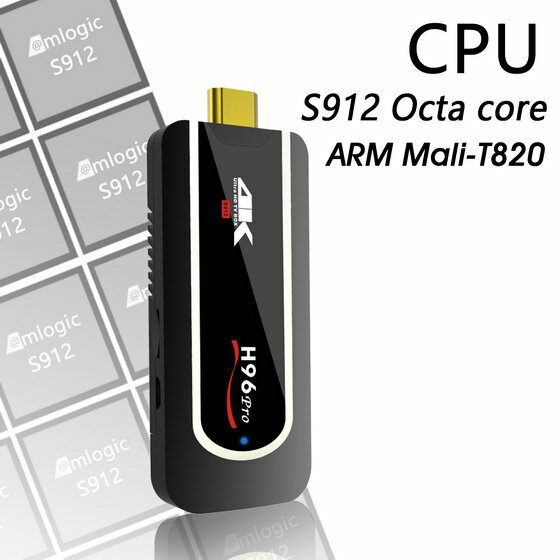 This firmware is for H96 Pro Mini TV Dongle with Amlogic S912 as CPU and 2GB RAM + 8 GB ROM. 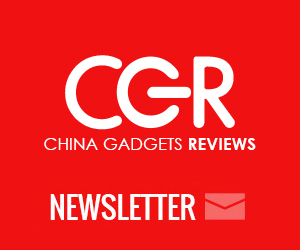 You can buy it from Gearbest.com for only $39.99 with free shipping. Download latest Android 7.1 stock firmware for H96 Pro Mini TV Dongle from here or here. Download previous firmware from here. Download Amlogic USB Burning Tool v2.0.8 from here or download Amlogic Burn_Card_Maker v2.0.2 from here.